15029 SW 153 Ct., Miami, FL 33196 House for sale in River Bend. This one’s a winner! 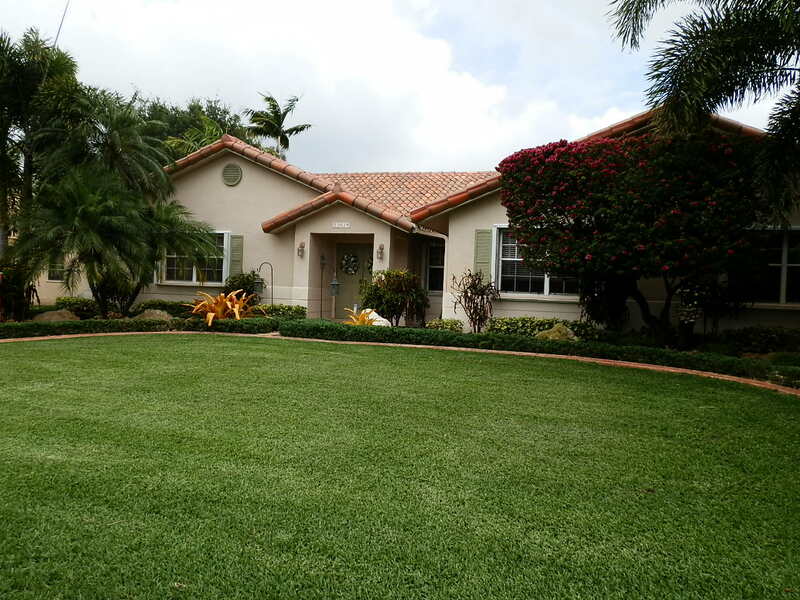 Absolutely beautiful home in the Southwest area of Miami, near ZooMiami & Country Walk. Situated on an interior street of a small enclave of only 51 homes, this home has lots of great features that will make you want to call it home! This entry was posted on Friday, April 19th, 2013 at 11:04 pm	and is filed under Featured Homes. You can follow any responses to this entry through the RSS 2.0 feed. Both comments and pings are currently closed.